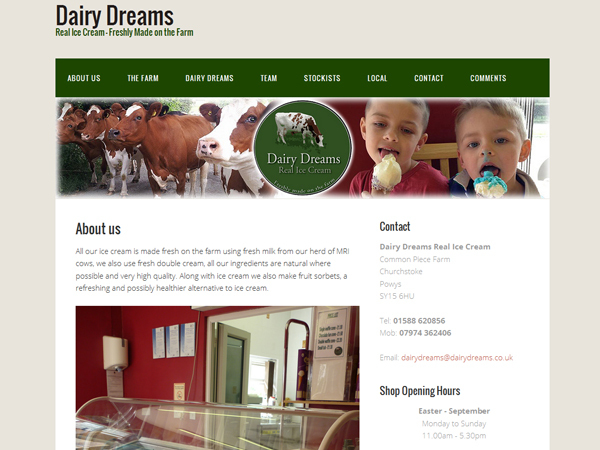 Starting from 300 pounds, our Low Budget Template Websites are ideal for tradesmen such as Builders, Plumbers, Carpenters, Small Businesses that need an online presence but where the website is not mission critical. 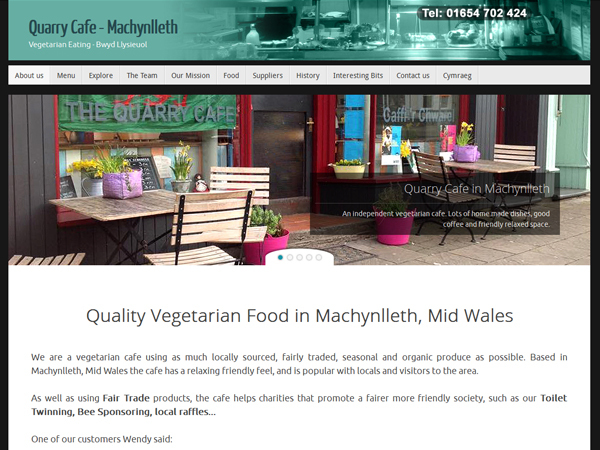 Cafe Website for The Quarry Cafe Vegetarian Restaurant in Machynlleth, Vegetarian and Vegan food, Organic Beverages, Cider, Beer. 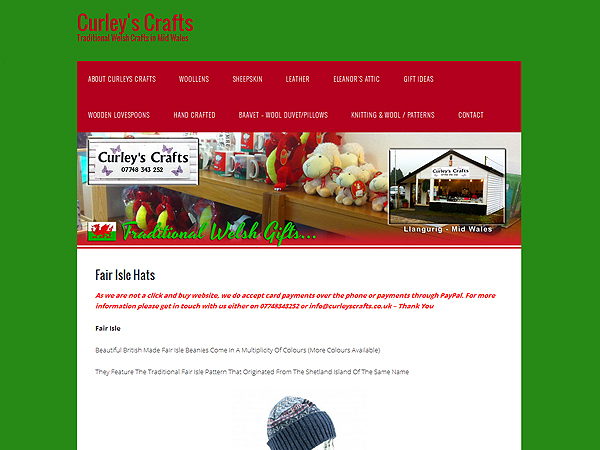 We designed this website for Curleys Crafts, a local Welsh Gift Shop based in Llangurig. 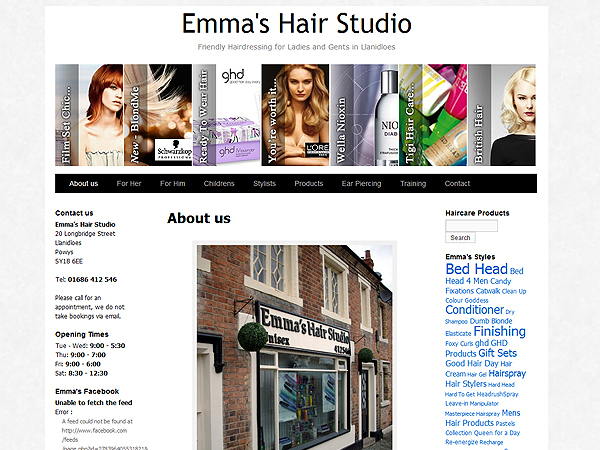 Creative Website for Emmas Hair Studio - promotional website for the hair salon in Llanidloes. 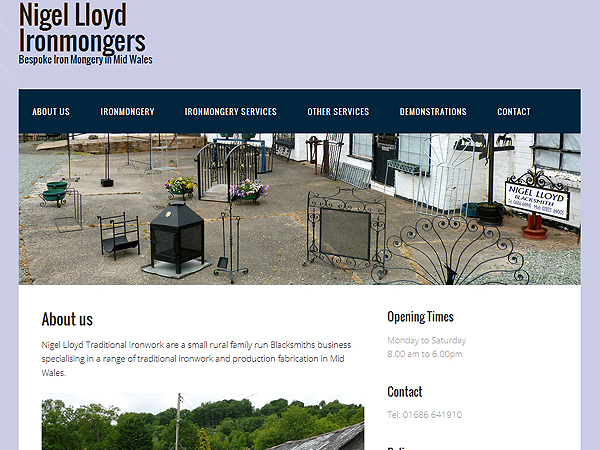 The Carpenters website is from our Budget Range and is perfect for Sole Traders and Small Businesses aimed at customers looking for Carpentry Services in the Aberystwyth area. 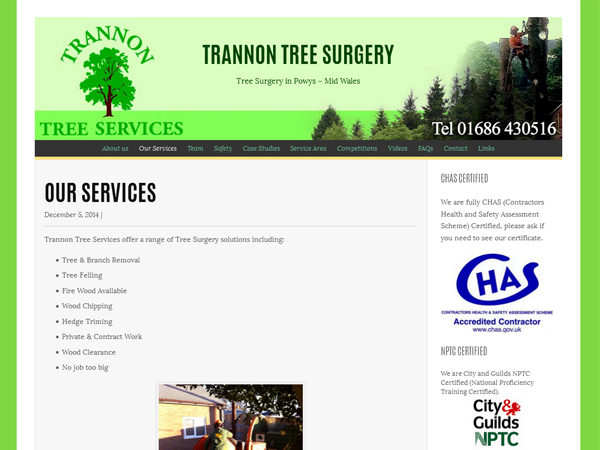 Website designed for Trannon Tree Services, a Tree Surgery Company in Llanidloes Powys Mid Wales. 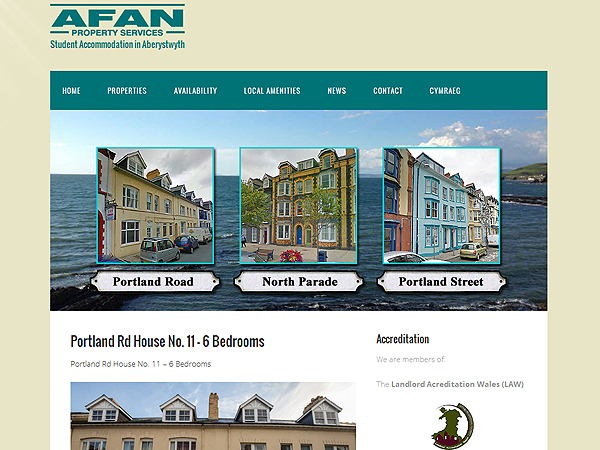 Website for Afan Property Services, Student Accommodation Website in Aberystwyth. 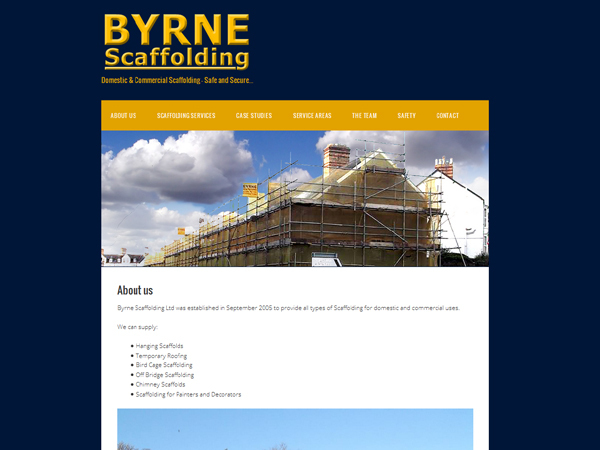 Website to promote Aberystwyth Student Accommodation, houses available in 3 locations Portland Road, North Parade, and Portland Street for students at Aberystwyth University. 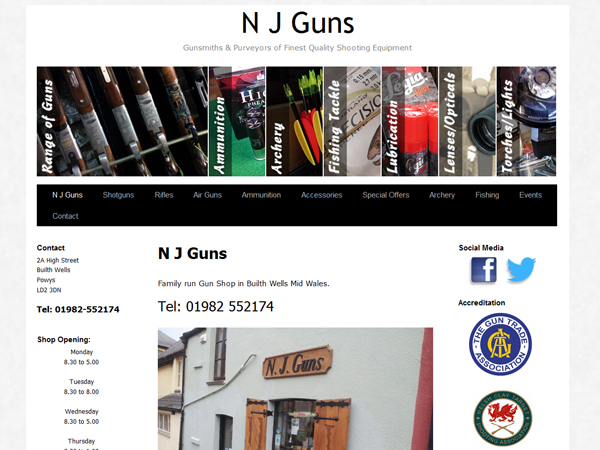 Budget website for N J Guns to promote the range of Guns, Ammunition and Accessories available at the shop in Builth Wells. 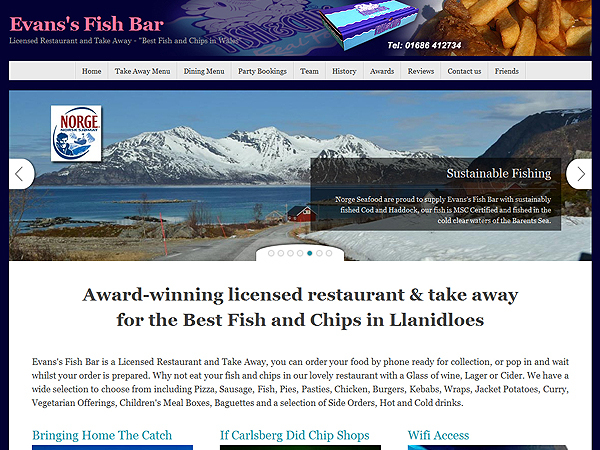 The shop in Builth Wells also stock Fishing Rods and Accessories, Archery Equipment, Binoculars, Torches, and Game Keepers Equipment. 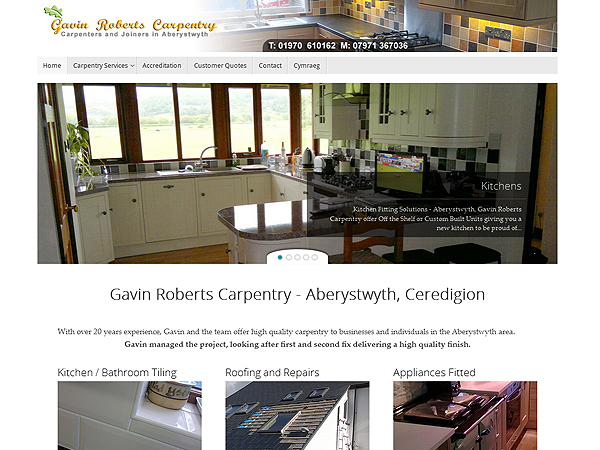 Griff Davies Contracting offer agricultural contracting, landscaping and groundworks to Mid Wales area. 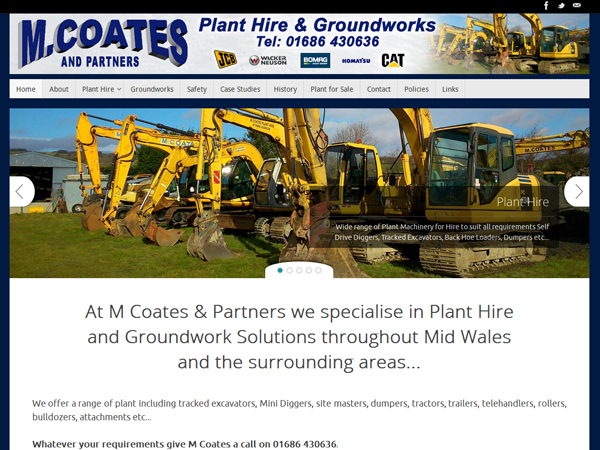 M Coates And Partners based in Trefeglwys Mid Wales offer Plant Hire and Groundwork Solutions. 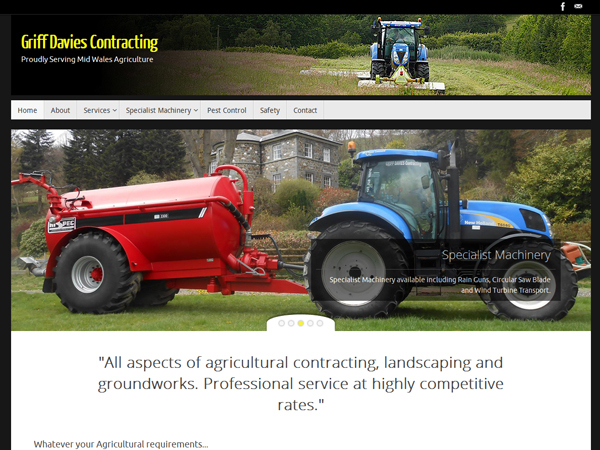 Offering a range of Plant Machinery for hire on self drive or operated basis including Mini Diggers, Large Excavators, Small Excavators, JCB, Rollers, Dumper Trucks, Buldozers, Telehandlers, Tractors and Trailers.